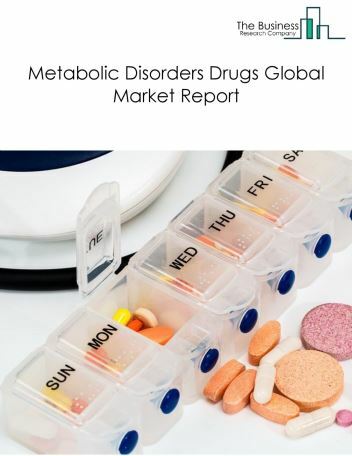 The respiratory diseases drugs market consists of sales of respiratory diseases drugs and related services by entities (organizations, sole traders and partnerships) that produce drugs to treat respiratory diseases such as asthma, acute bronchitis, emphysema, cystic fibrosis and other diseases. This industry includes establishments that produce anti-asthmatics and COPD drugs to prevent acute attacks caused by respiratory diseases and cough and cold preparations to treat cough and cold. 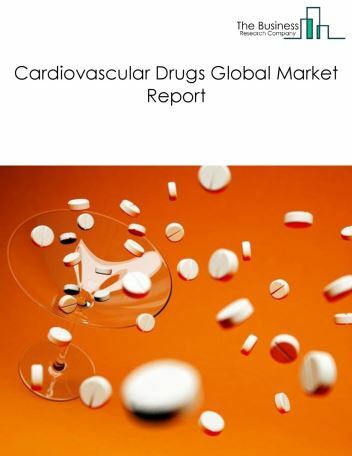 Major players in the global Respiratory diseases drugs market include GlaxoSmithKline Plc, AstraZeneca Plc, Merck & Co, Novartis AG, and Johnson & Johnson. 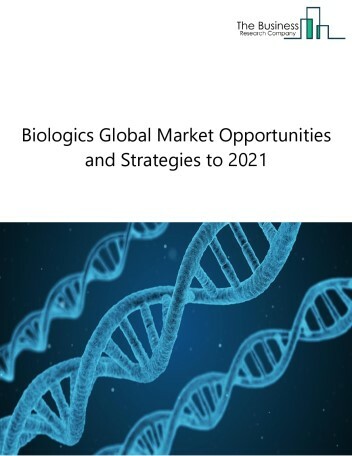 The respiratory diseases drugs market size is expected to reach $70 billion by 2022, significantly growing at a CAGR of around 6.5% during the forecast period. The growth in the Respiratory diseases drugs market is due to rise in global air pollution levels will lead to higher number of respiratory diseases thus driving the respiratory drugs market. 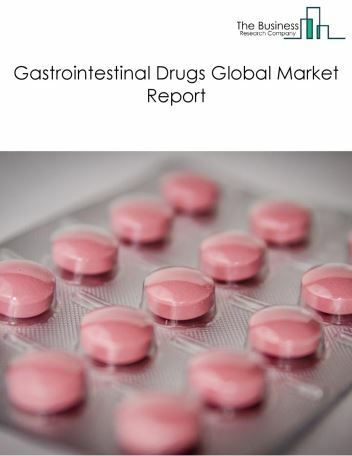 However, the market for Respiratory diseases drugs is expected to face certain restraints from several factors such as rising in competition in this sector and increased government licence costs. 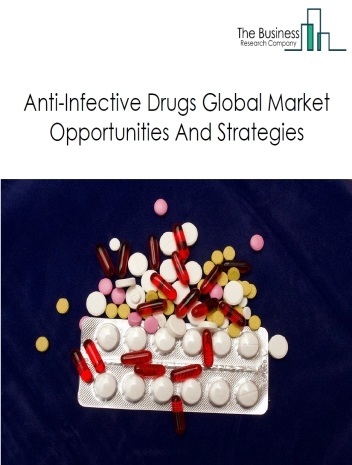 The global respiratory diseases drugs market is further segmented based on type and geography. 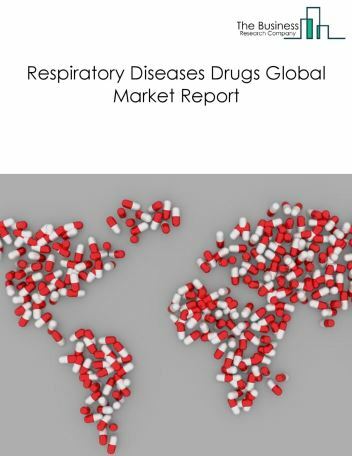 By Type - The respiratory diseases drugs market is segmented into anti-asthmatics and cop drugs, cough and cold preparations among these segments, the anti-asthmatics market accounts for the largest share in the global Respiratory diseases drugs market. 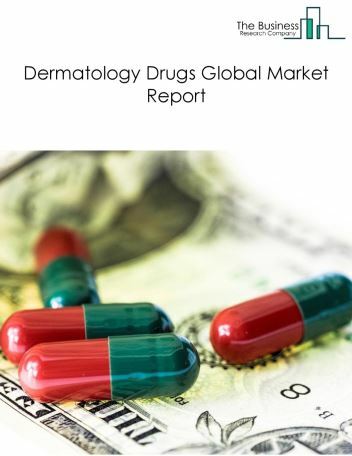 By Geography - The global respiratory diseases drugs is segmented into North America, South America, Asia-Pacific, Eastern Europe, Western Europe, Middle East and Africa. 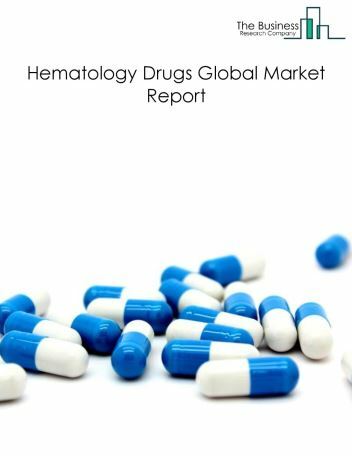 Among these regions, North America was the largest region in the global respiratory disease’s drugs market. The demand for PSE-containing cold, allergy, and sinus products is growing due to their effectiveness and convenience. PSE is an active ingredient found in various cold, allergy, and sinus drugs that can provide congestion relief. However, PSE-containing medicines are mostly sold as a prescription drug, as PSE can also be used for the illegal manufacture of methamphetamine, a recreational drug. This has led drug manufacturers to produce tamper-resistant PSE products. For instance, in March 2017, pharmaceutical companies Acura Pharmaceuticals Inc. and MainPointe Pharmaceuticals LLC entered into an agreement, enabling MainPointe Pharmaceuticals LLC to market NEXAFED and NEXAFED Sinus products in the US and Canada. These drugs utilize tamper-resistant PSE formulation to prevent the illicit production of methamphetamine. 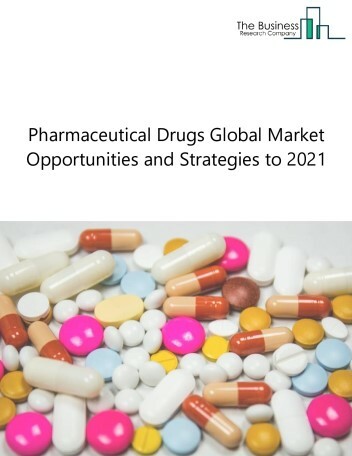 Potential Opportunities in the Respiratory Diseases Drugs Market With the increase in demand for drugs for respiratory diseases as a result of rise air pollution levels around the world, the scope and potential for the global respiratory diseases drugs market is expected to significantly rise in the forecast period.